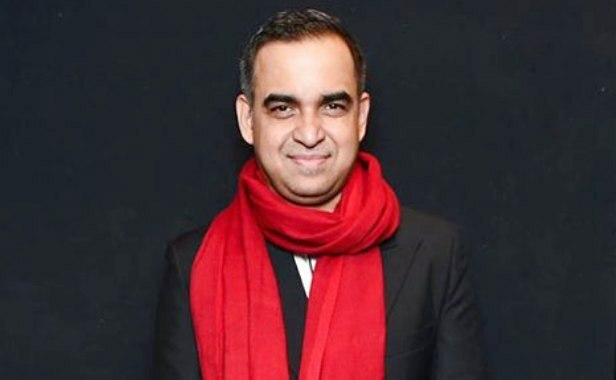 ONI Bureau: Bibhu Mohapatra, the globally renowned US-based fashion designer of Odia origin will deliver a TED-style talk at Make In Odisha Conclave with the theme of “I am Odisha”. Bibhu will deliver talk on the creative economy which would touch upon his personal journey from Rourkela to New York and his experience of starting a label and making a leading fashion brand out of it in the US. He would also talk about the megatrends in the creative economy of today in addition to throwing some light on Odisha’s creative economy. The talk will be followed by a fashion show wherein Odisha-based handloom work shall also be showcased in draping of saris and local textile pieces. Bibhu Mohapatra, Founder & CEO, BIBHU has dressed numerous international celebrities including Frieda Pinto, Mary J. Blige, Tina Fey, Celine Dion, Kendall Jenner, Jennifer Lopez, Glenn Close, Lupita Nyong’o, Emily Blunt, and Taraji P. Henson. He also dressed Michelle Obama several times including dressing her during the Presidential state visit to India where she was greeted by the Prime Minister of India. Worth mentioning, the second edition of the biennial Make in Odisha Conclave 2018 has been scheduled to be held in Bhubaneswar from November 11-15, 2018. The Conclave will be a celebration over 5 days, presenting Odisha, its potential and achievements, to the world. It will also be a platform to exchange ideas and share knowledge. The conclave will have sector specific seminars across food processing, smart city, logistics & infrastructure, tourism, ESDM manufacturing, aerospace & defense apart from other engaging events.